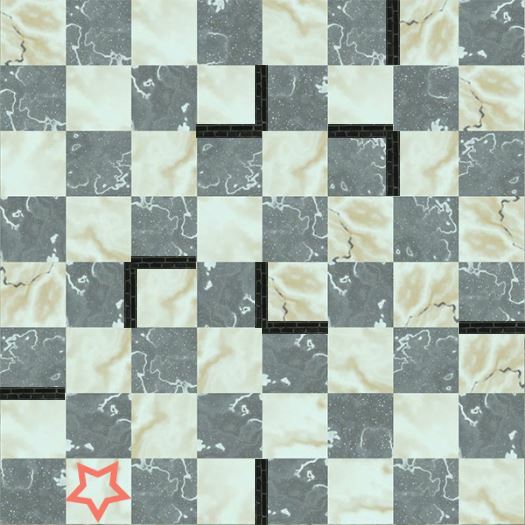 RookStar is a free puzzle game that will challenge you to the limit. 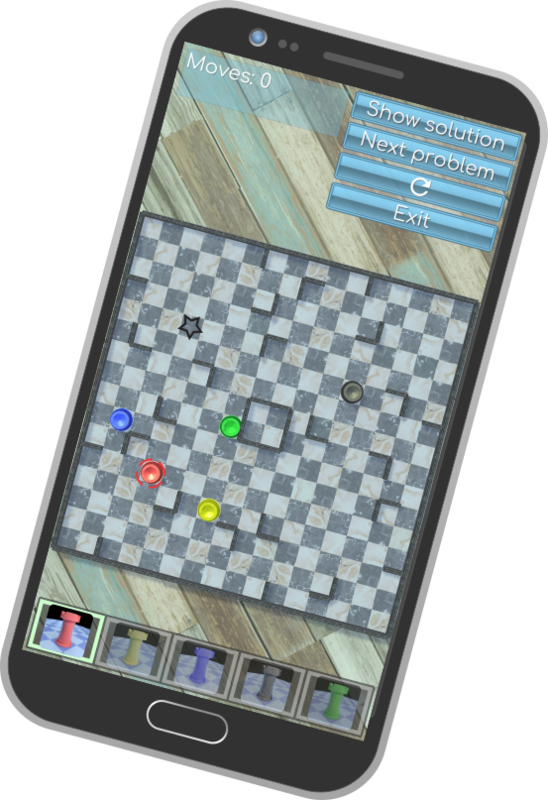 It's a mobile variant of the classic board game Ricochet Robots. Practice before you complete the daily challenges to become the top RookStar of the day! Rooks move until they hit a wall or another rook. The goal is to move the rook with the same color as the star to the star. You often need to position another rook to help out. Victory! Good luck becoming the top RookStar! Play at least 20 challenges with your friends(or a random opponent) to get ranked. After I started playing RookStar, my life finally feels complete.